PT. 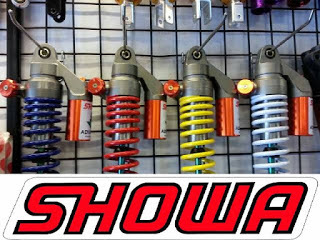 Showa Autoparts Indonesia is a PMA company engaged in manufacturing automotive incorporated in Showa Corporation Japan. Our office and factory is located in Deltamas, Cikarang Pusat. Now we're open career opportunities for you a dynamic and highly motivated. Willing work with shift schedule. Good co-operation, good teamwork, honest and hard worker, able to work under pressure.